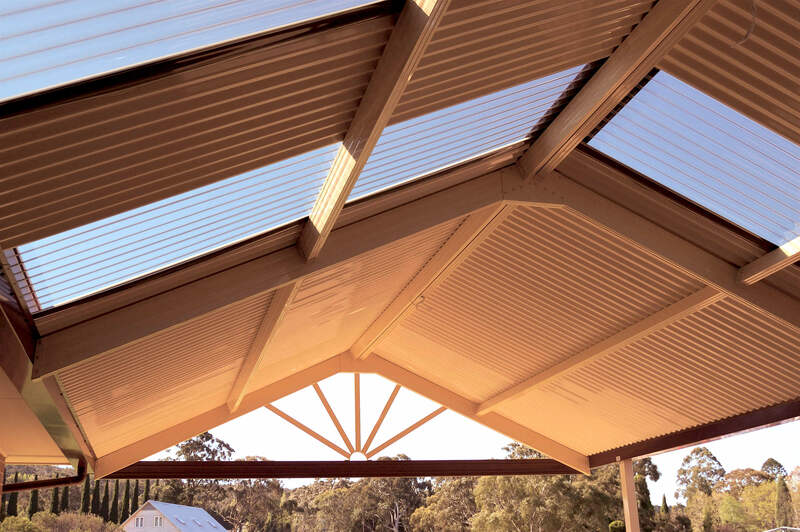 Colorbeam light structural roof beams give you the good looks of timber plus the strength and durability of steel – with the advantage of a low maintenance finish. 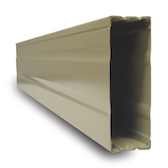 The streamlined, rectangular profile of Colorbeam closely resembles the shape of traditional timber beams. 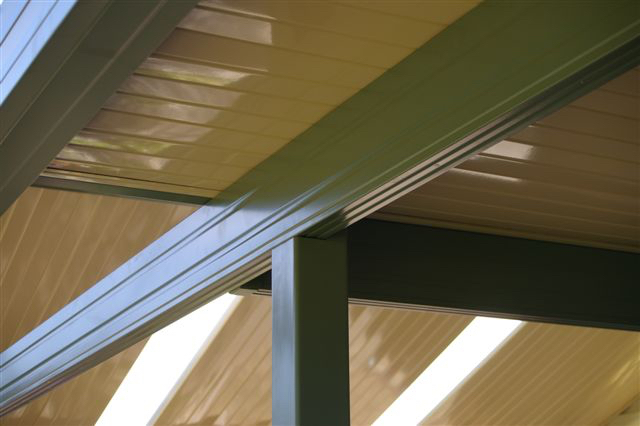 But unlike timber, Colorbeam won’t twist, warp or rot and doesn’t need painting, making it ideal for home improvements. 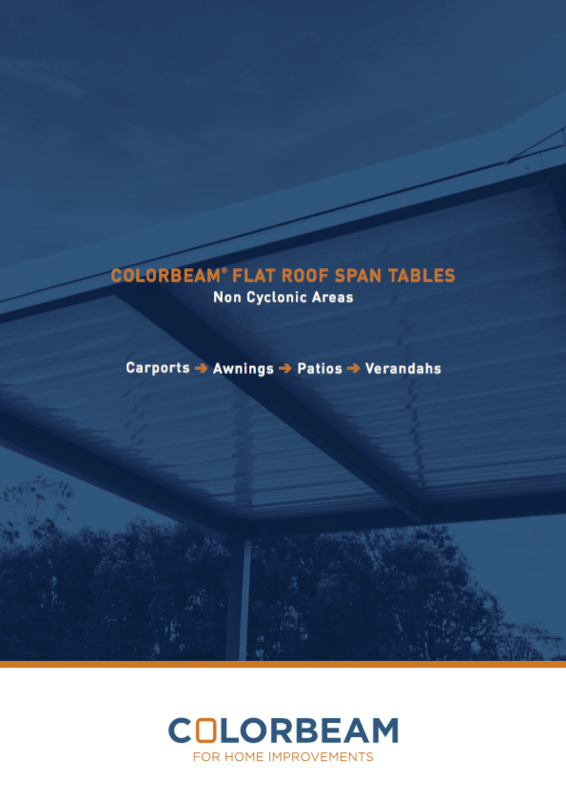 Colorbeam® is manufactured from two C-shaped sections of high-tensile steel, joined to form an extremely strong “box beam” that is also very lightweight. 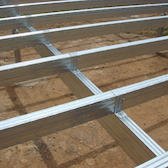 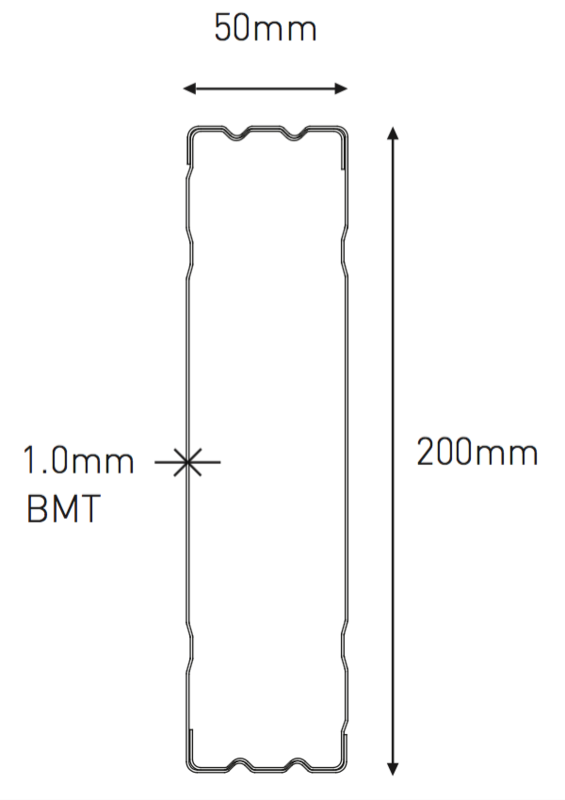 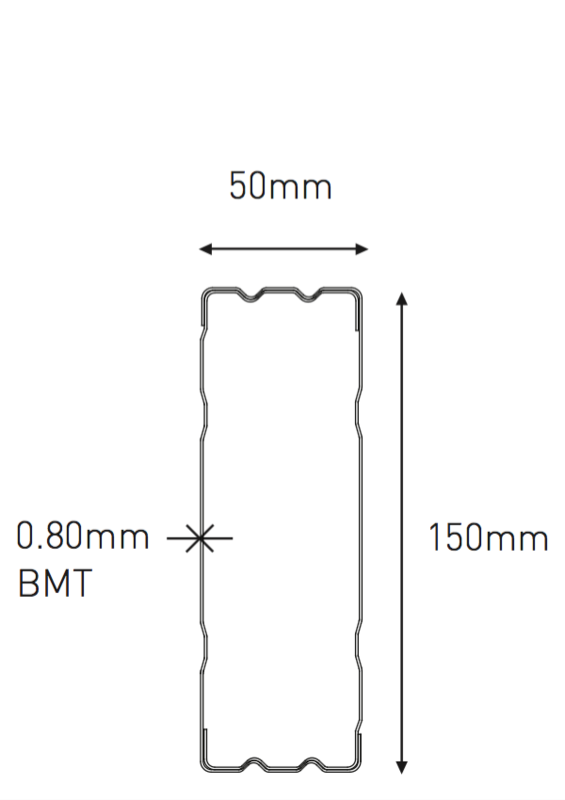 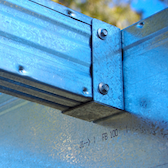 The overlapping sections of the beam provide extra rigidity, allowing longer spans between supports. 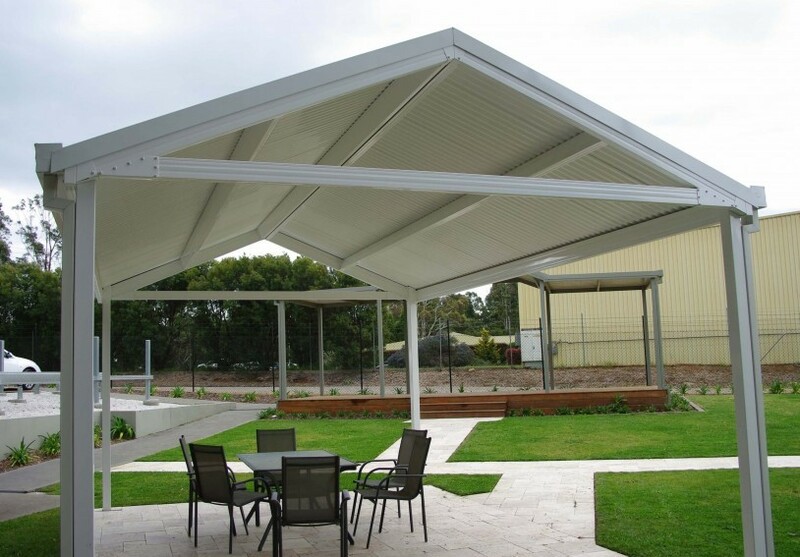 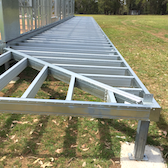 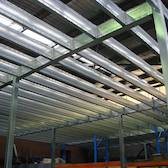 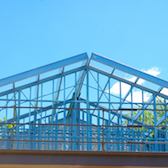 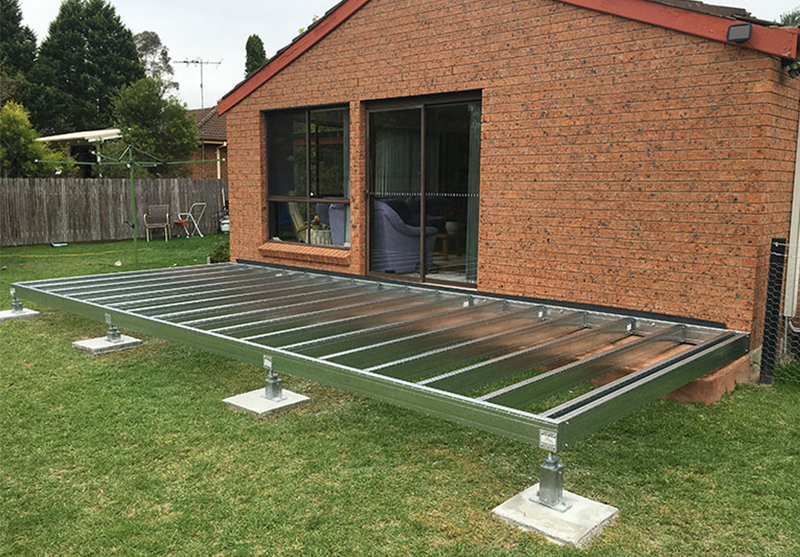 Colorbeam light structural steel beams provide an ideal roof framing system for all outdoor home improvement projects such as patios, carports, verandahs and awnings. 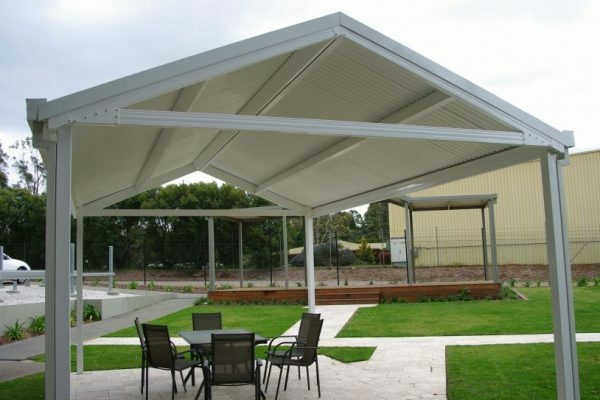 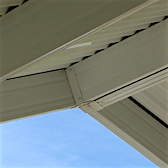 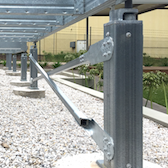 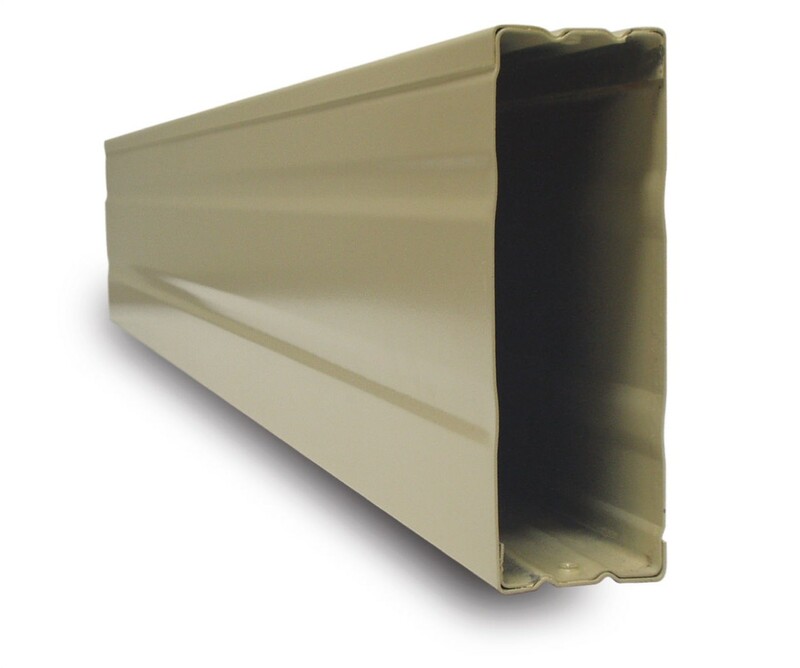 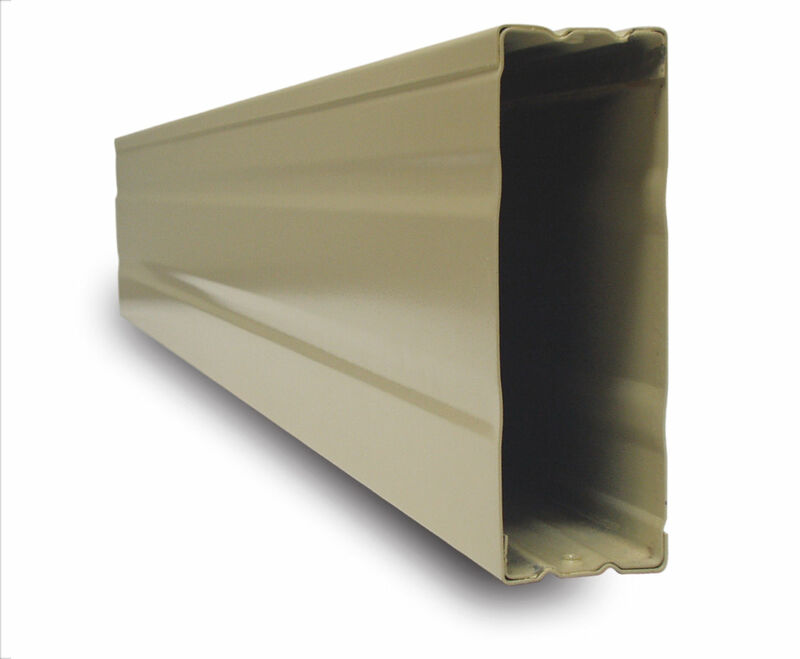 They are also widely used for institutional shade applications such as covered walkways and lunch areas because of their durable, low-maintenance finish. 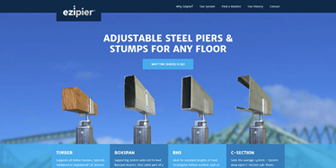 Why Colorbeam for home improvements? 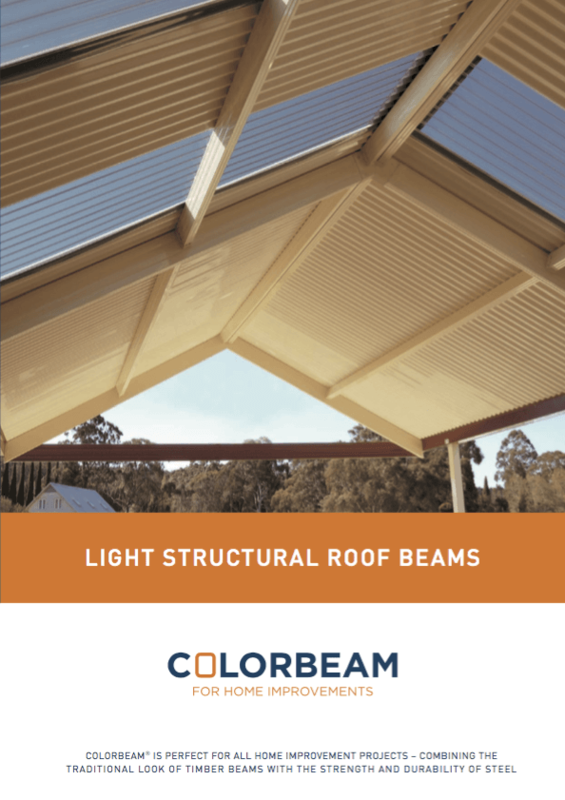 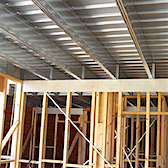 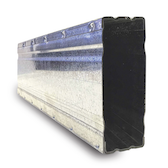 Colorbeam® light structural roof beams come with a comprehensive range of connection brackets. 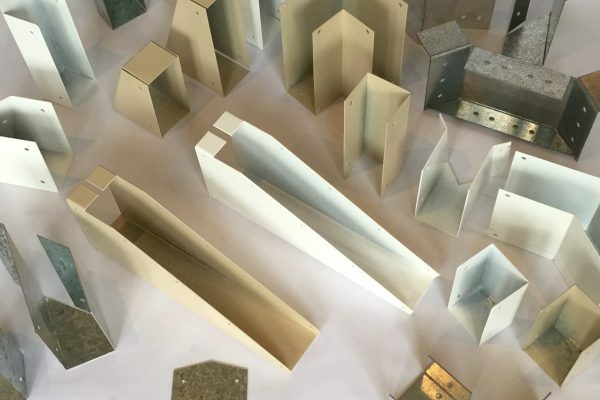 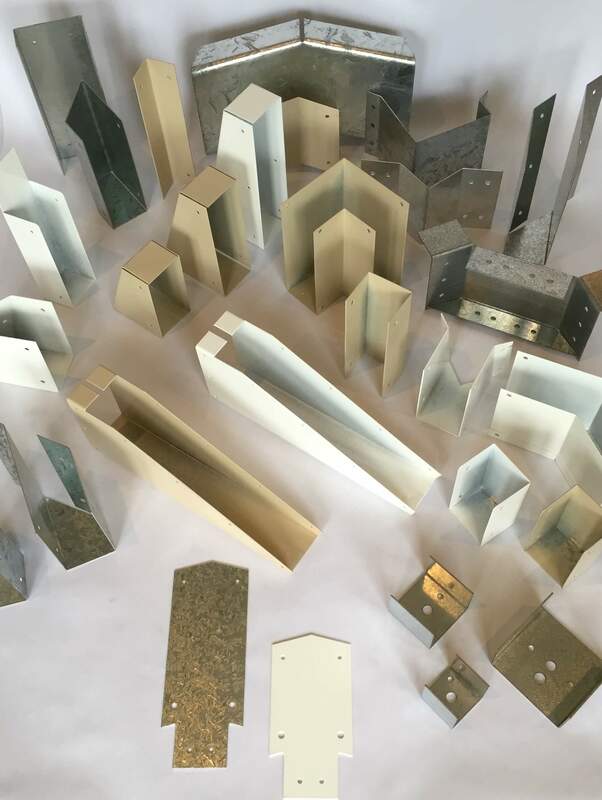 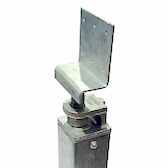 In designing these brackets Spantec has been careful to maintain the clean lines of Colorbeam and to allow for a range of construction tolerances. 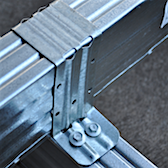 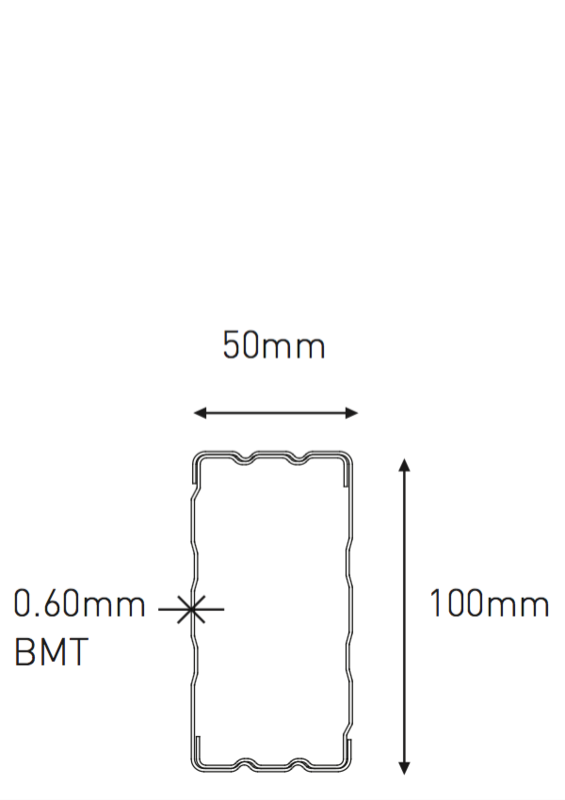 A general rule for building with Colorbeam is that the end of every beam must be secured with a bracket of some type. 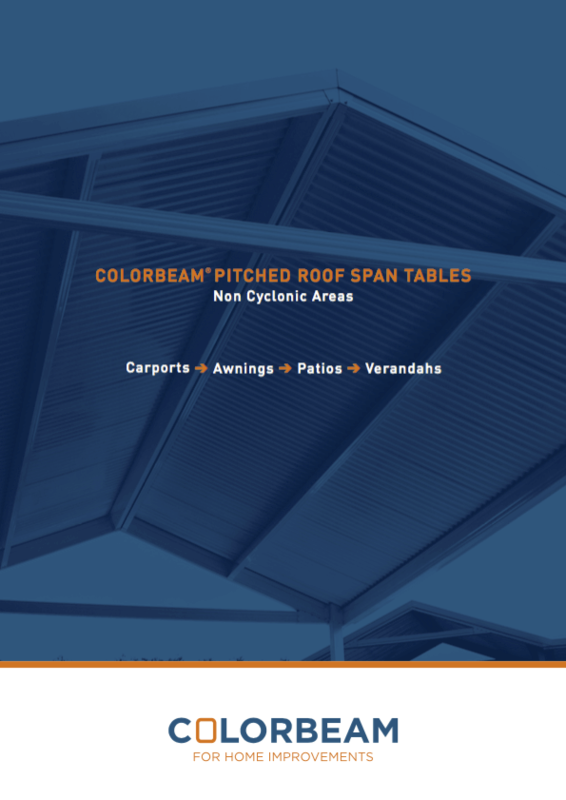 For Connection details and more information regarding Colorbeam® light structural steel beams see Colorbeam – Roof Beam Span Tables.